My love of the Gong was born in the shadow of Mount Shasta! 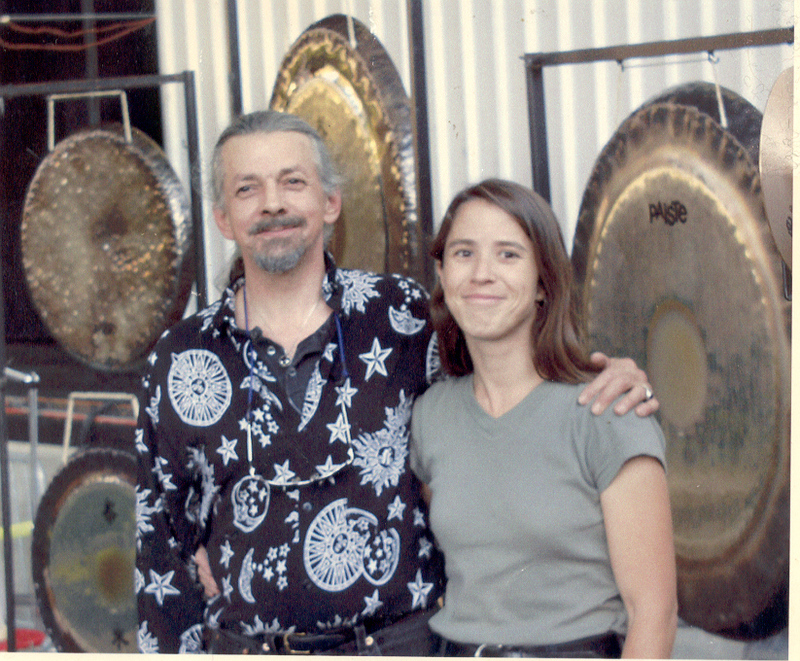 Aidan McIntyre's adventure with Gong started in 1993 on the shores of Lake Sisque in near the Mount Shasta. At that time he didn't realize that the time spent there would change his life. He was sitting under a huge redwood, when he heard an unusual sound. 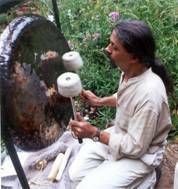 It was the sound and the vibration of a 28" gong being played by the Gongmaster Don Conreaux a particularly magnificent Gong, which he has been playing for the last 30 years. 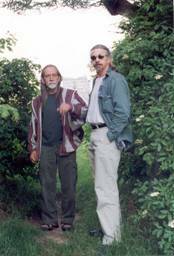 At that time Don was teaching a workshop on "The Way of the Gong" and his mission of Peace. Shortly after that initial meeting Aidan bought a simple 18" wind Gong in a music store. He would take his gong to the local park everyday and play to his hearts content. It was not long before Aidan was ready to order another Gong. The Don Conreaux directed him to the world's best Gong makers: The PAISTE Gong company. Aidan was amazed at the variety of Gongs offered by them. He even felt a little intimidated by the task of choosing a Gong of their huge selection. Eventually, Aidan purchased two Sound Creation Gongs called The Moon and The Earth. On that special day on the shores of Lake Sisque Aidan McIntyre met one of the most important people in his life, Gongmaster Don Conreaux. Don became his long-term friend. 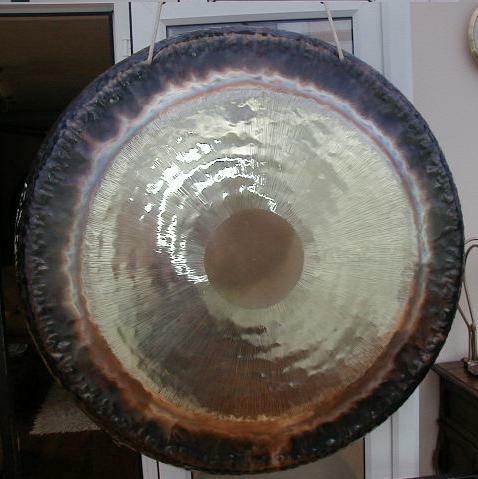 With Don, Aidan continues to explore the multidimensional attributes of the Gong. Don says that nobody plays the Gong. It is the Gong that plays you. 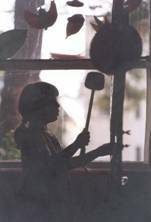 The Gong is the first and foremost teacher. To learn about the Mysterious Tremendum please visit the Don Conreaux webpage! Don Conreaux initiated a series of World Peace Bell Gardens. For more information about these Gardens visit the the Starhenge website! Karen Stackpole and Aidan McIntyre perform sonic bouquets on Gongs, Singing Bowls and other instruments. The "Euphonics" concert is a transformational journey to the center of the sound, enabling to reach the deepest levels of sensation and experience the feeling of timelessness. Aidan and Karen have played together for about five years. They have a collection of dozens of Gongs, tam-tams, Singing Bowls and other sonic wonders. "Euphonics" have developed some unique techniques for coaxing music out of the metals. 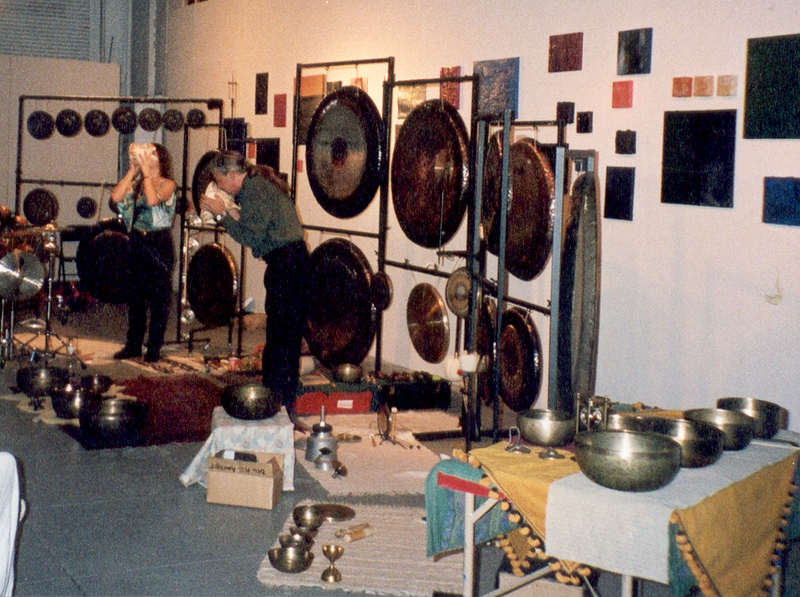 Schedule a "Euphonics" for a concert with up to 32 Gongs. Contact us for prices and further details!